The Mysterious India is a unique website with a focus on Indian history, folklore and mythology genre and presents facts about India, that have been erased from history. The Mysterious India updates regularly about matters related to India like travel, history, festivals, temples, sacred places, Culture, tradition, archaeology news and the latest developments in Indian society and religions. 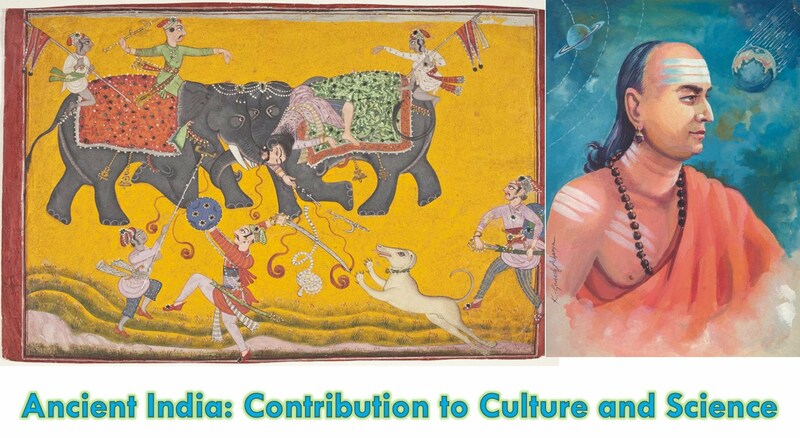 The Mysterious India was established with the vision of delivering accurate coverage of all subjects of interest to Hindus, Buddhists, Sikhs, Jains and the wider Dharmic community. i regularly read ur site and i have got immense knowledge from it. and if in near by future you need any kind of help or want to spread awareness about are country i m always there right beside you. Knowledge I have gain from this website is priceless and I feel quite a piece and joy knowing that I have found something very precious in term of ancient history of our india. Very proud that I am an indian and very disappointed that we still are unaware of a lot of knowledge that has been lost or has been hidden from us. Having said that a though come to my mind those are in serach of such trusure will led to the path knowingly and unknowingly.